Rebekah and Alex met in history class in college. After college, it was a lot of long commutes back and forth to see each other as their careers took them to different areas. 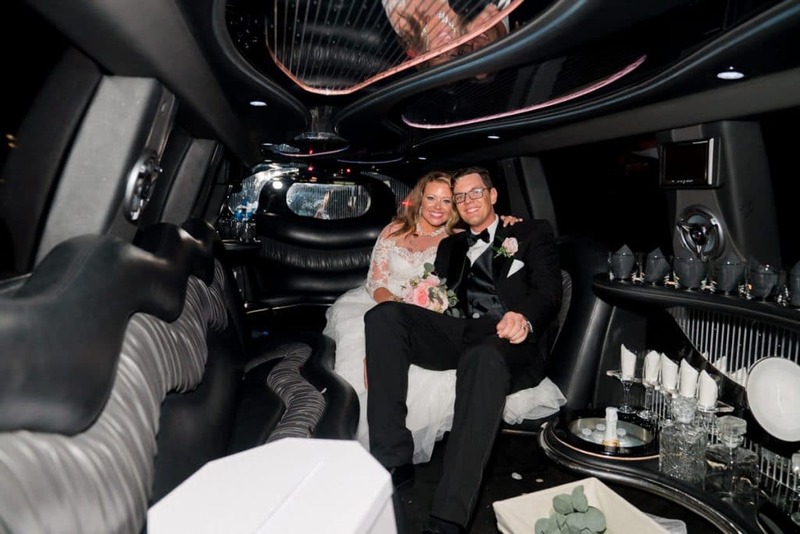 So much so that it even came up during their wedding at World Golf Village – one of the best parts about being married would be the end of that commute! Winter weddings in Florida are always a bit of a gamble. The threat of rain chased Rebekah and Alex all through their wedding day, from light sprinkles to downpours. Thankfully World Golf Village is absolutely beautiful no matter where you are. The ceremony was moved just a few feet from its original location so that Alex and Rebekah could still have their outdoor wedding while remaining safe from the rain. 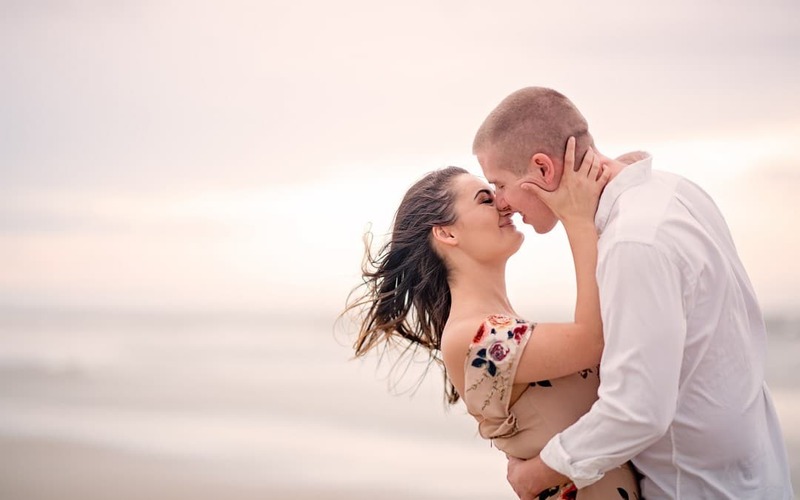 Their wedding ceremony was deeply personal as Rebekah’s mom walked her down the aisle and the pastor wrote a ceremony that was highly personal to the bride and groom. Including bits and pieces about their lives growing up and their families. Luck was on our side after the ceremony because the rain cleared up in time for us to create EPIC wedding photos on the World Golf Village map. They were insane and they are some of my favorite wedding shots ever. The setting was also the perfect backdrop for a couple who loves travel. Rebekah even works for a travel agency, so it doesn’t get more fitting! The bride and groom’s reception took place at the Sheraton of Jacksonville where I met literally the cutest wedding guest. Rebekah’s grandpa completely stole the show during their special dance. Just look at him in his hat, he was so dapper, and seriously the best part of the night. Rebekah made sure to tell me prior to the wedding how much she loved confetti… I guess I underestimated just how much HA!. First with her bridesmaids while they got ready for the day and then again for their exit. I think the pictures turned out amazing! Although I did apologize to the Sheraton staff regarding the cleanup 😉 Now seeing the shots, I would love to see more confetti exits! Rebekah and Alex, your love for each other and your friends and family was absolutely amazing. Thank you for trusting me to document your beautiful wedding!